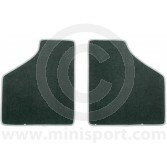 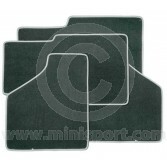 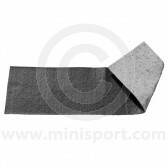 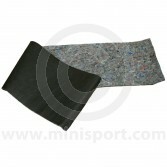 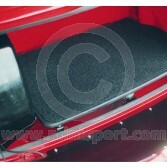 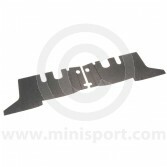 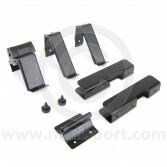 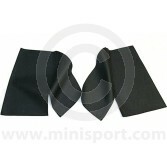 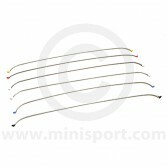 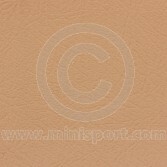 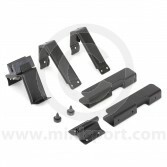 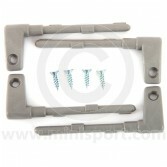 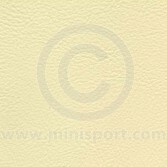 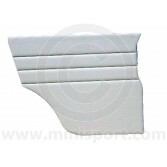 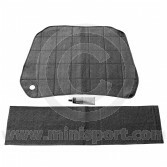 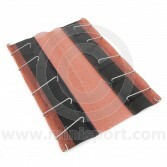 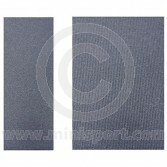 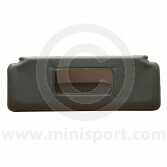 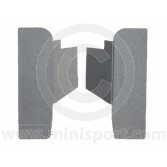 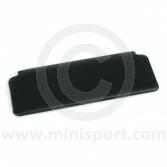 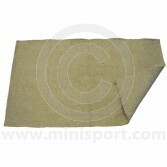 Shop a complete range of Newton Commercial, interior trim for Mini Saloons issued between 1993 – 1995, as part of the dedicated Newton Commercial department at Mini Sport. 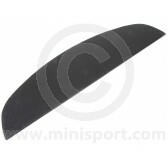 Our range of trims and finishes for Mini Saloons issued between 1993 - 1995, have been made to original specification in a variety of colours and fabrics. 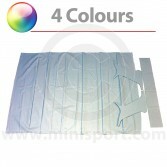 Discover rear quarter panels, shelf trim panels, pocket liners, wheel arch covers and door panels in both sewn and welded types. 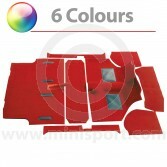 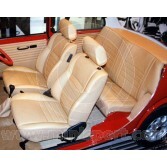 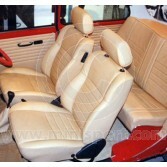 You can also find interior base foam cushions and seat covers for Mini Cooper, as well as selection of fitting components and parts to install the interior trims and panels, simply.